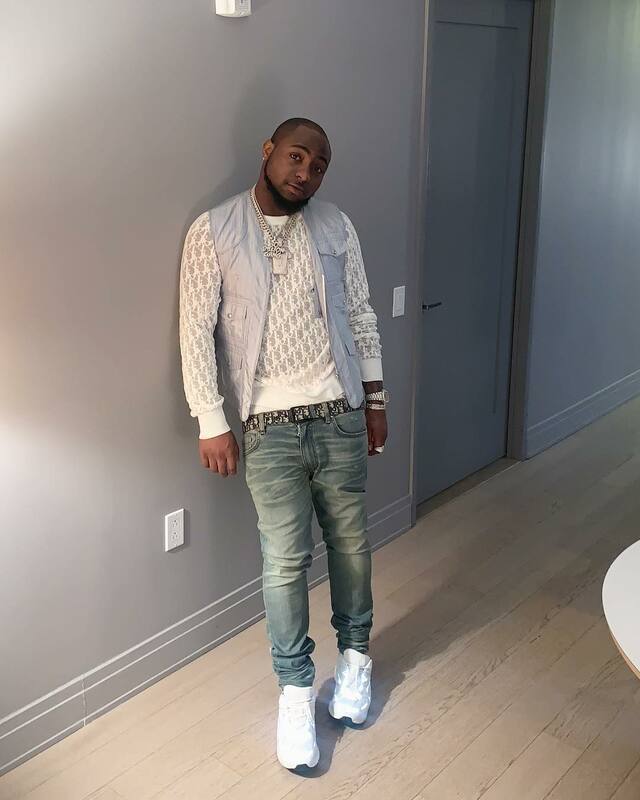 Nigerian artist David Adedeji Adeleke alias Davido has managed to emerge successfully through his music and is well known in Africa and internationally. 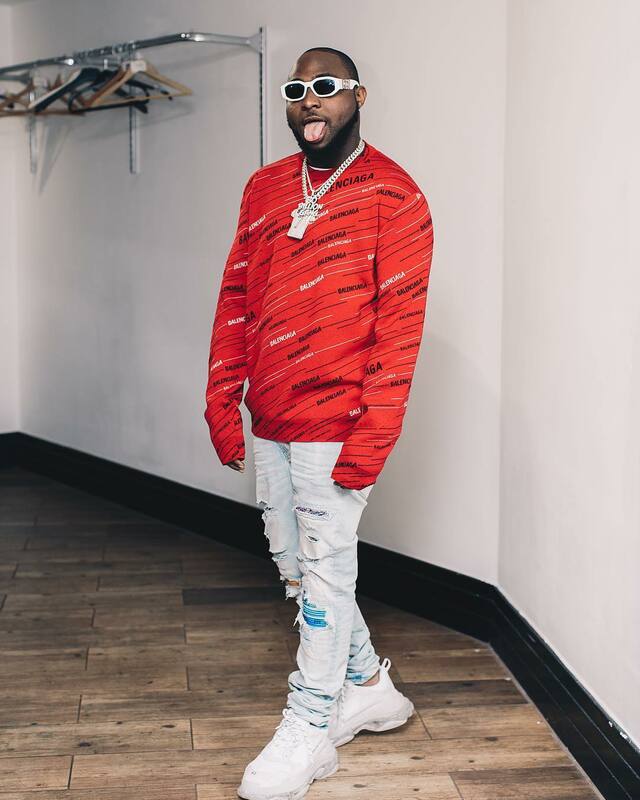 Below is Mpasho.co.ke list of amazing facts you did not know about Davido. 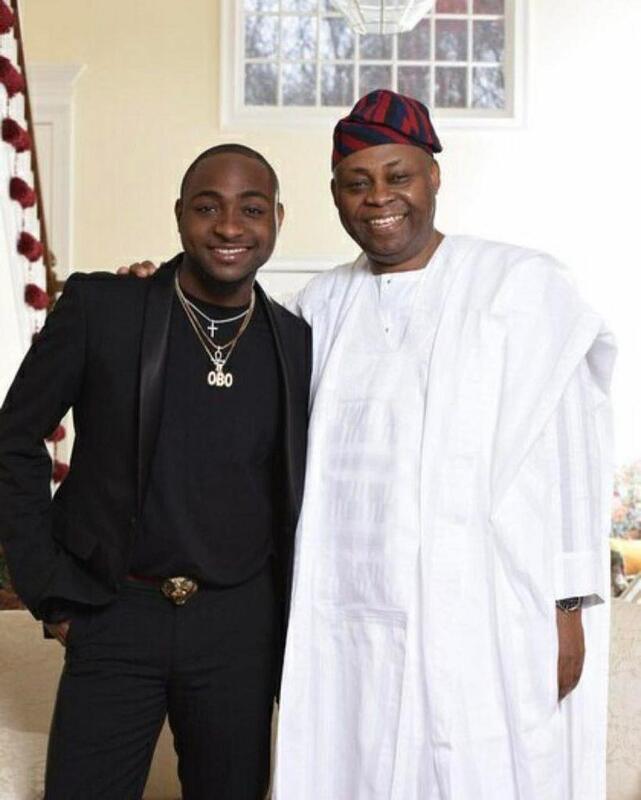 Davido’s uncle Ademola Adeleke was a politician under the Peoples Democratic Party, who lost his gubernatorial seat amid rigging claims in the recent elections. His dad is one of the richest businessmen in Nigeria. Last year in May, the Assurance hitmaker bought himself a private jet making him the youngest Nigerian to own one. 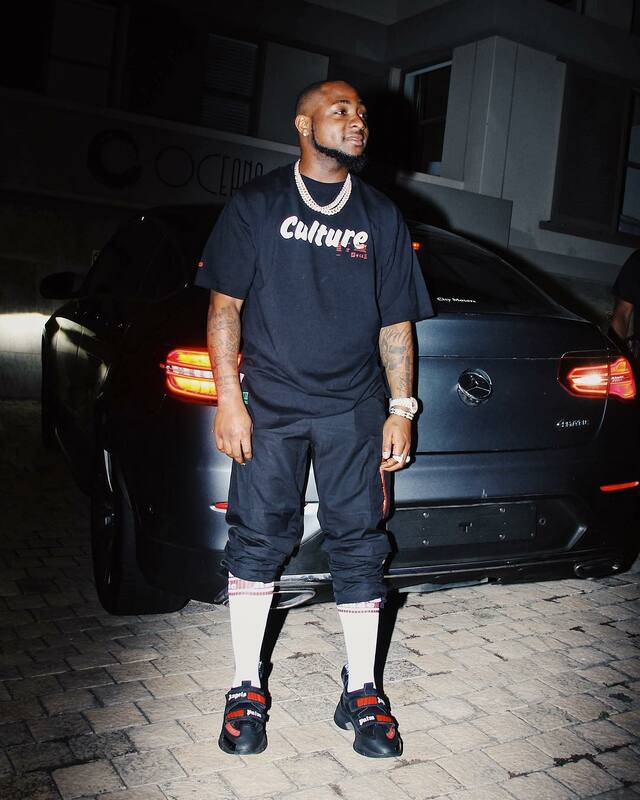 The thrilling romance between Davido and Chioma has had many fans reeling with joy and happiness. Many of these followers cannot help but think that the lady is lucky for having herself such a man. During this year’s valentines, the singer posted a video of himself surprising an obviously thrilled Chioma with some goodies which included jazz players serenading her as she is presented with champagne, candy and flowers. He also wrote the hit single, Assurance and dedicated it to her girlfriend. If you hear Assurance, the first name that comes to mind is Davido. He has managed to record hits that have seen him get recognition not only in Africa but also internationally. Last year, the FIA FIA hitmaker won the BET awards for Best International Act and is set to perform alongside bigwigs such as Cardi B, Migos and Meek Mill during this year’s Summer Jam, on June 2. We can confidently say, as much as he comes from a well of family, he has managed to scoop most of his wealth through music. 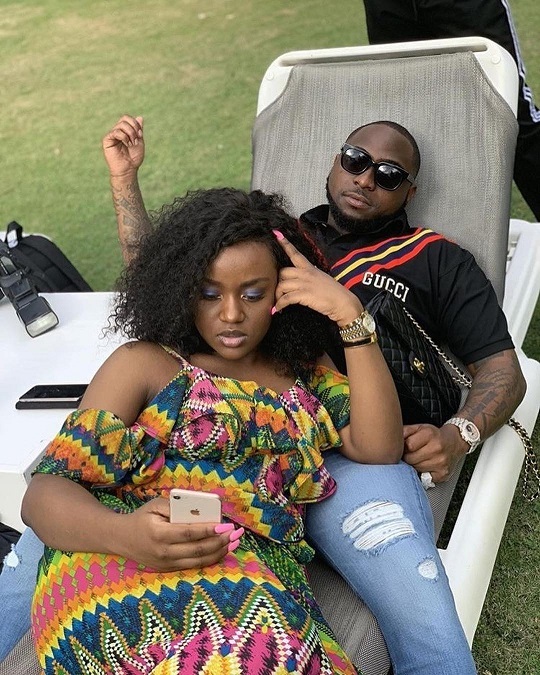 The mention of Davido and Chioma is beginning to resonate like Romeo and Juliet, at least in Nigeria, where the lovebirds have dominated the scene with their romantic, fairytale love story. The two met at Babcock University where the Fall crooner graduated. However, Chioma, known as Chefchi on Instagram revealed to her fans saying she met him in school through a friend.